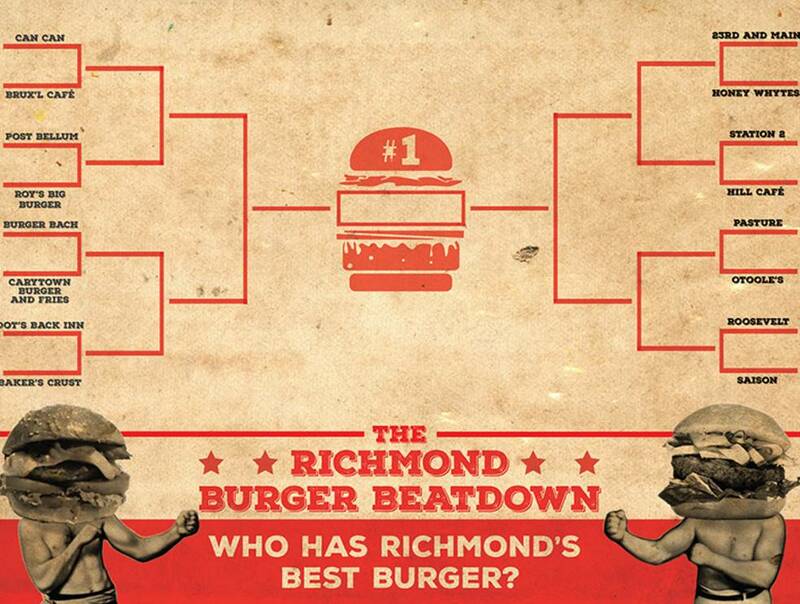 It&apos;s time to find out who has the best burger in Richmond. Round 2 of the Burger Beatdown sees two West Division powerhouses, Postbellum and Roy&apos;s Big Burger, and two East Division stalwarts, Station 2 and the Hill Cafe, squaring off in Richmond&apos;s most delicious sweet sixteen ever. 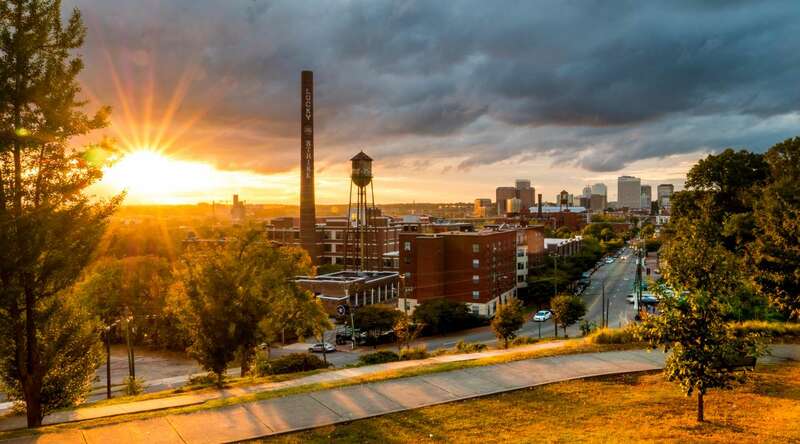 The Postbellum Pounder is something like Richmond, steeped in history and fighting its way into the future. This upstart sets itself apart by frying their mushrooms in duck fat. We&apos;ll say that again: their mushrooms are fried in duck fat. 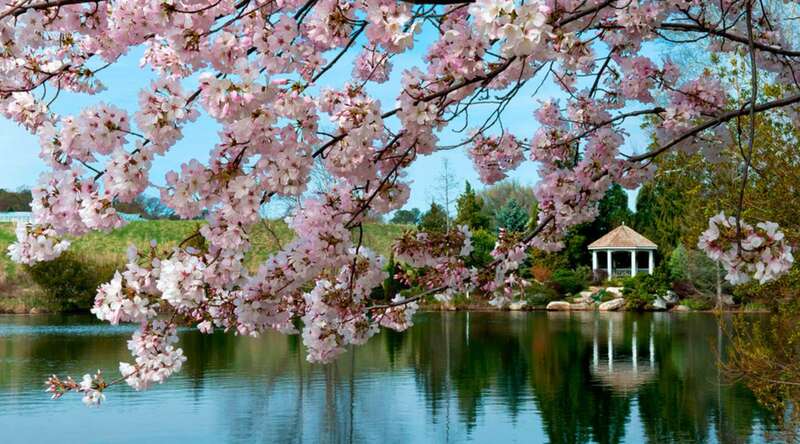 Roy&apos;s Big Burger is a Richmond institution, slinging burgers for over 50 years in the river city. They&apos;re like George Foreman coming into this match on his second comeback before he started selling grills which makes sense because if there&apos;s one thing Roy&apos;s knows how to do, it&apos;s handle a grill. Station 2 heats up the competition in a firehouse built in 1899. The Fighting Firefolks offer up veggie options as well as the BBQ Barista Burger. Look at this thing: coffee rubbed burger with bacon, smoked gouda, lettuce, red onion, pickles, & bbq sauce. This is one barista that comes without a dusty art degree and soft, judging eyes. Looking down on Station 2, in an intimidating way, from Church Hill is the appropriately named Hill Cafe. The Hill Cafe is a no frills, in your face burger made in the neighborhood where America stood up and screamed "Give me liberty or give me death." You can practically taste the freedom.